The Vilamoura Boat Show will take place from 9th to 17th of June, showcasing the very best of the boating and marine world. 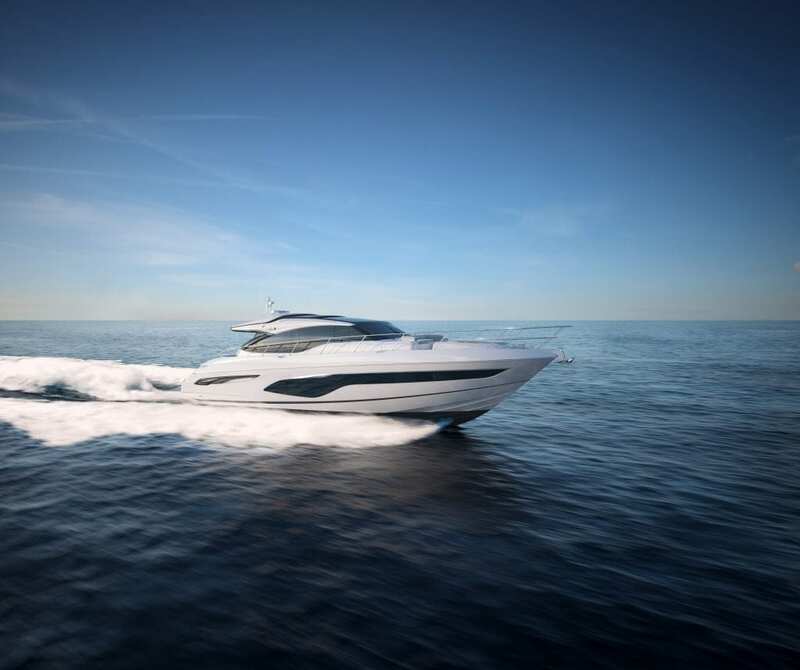 The Marina de Vilamoura will bring together all types of boats, new and used, in their natural environment for this international show – what’s better than seeing the boats on the water? Preparations are underway and the carpet has been rolled out to welcome visitors to this friendly and exhilarating week. Vilamoura is known within the Algarve region of Portugal, for its award-winning large marina and beautiful sandy beaches. 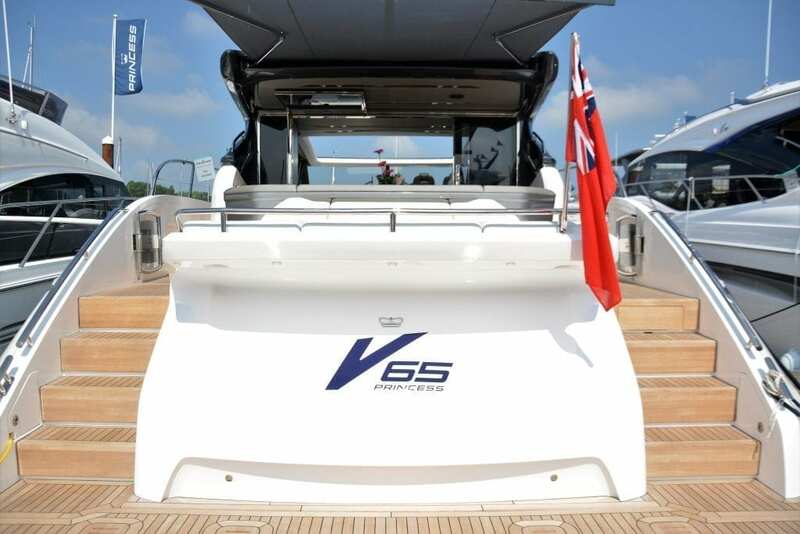 Princess Motor Yacht Sales are proud to be exhibiting here for the first time, with the new Princess V65 on show, representing the traditional craftsmanship qualities of our V-Class range. 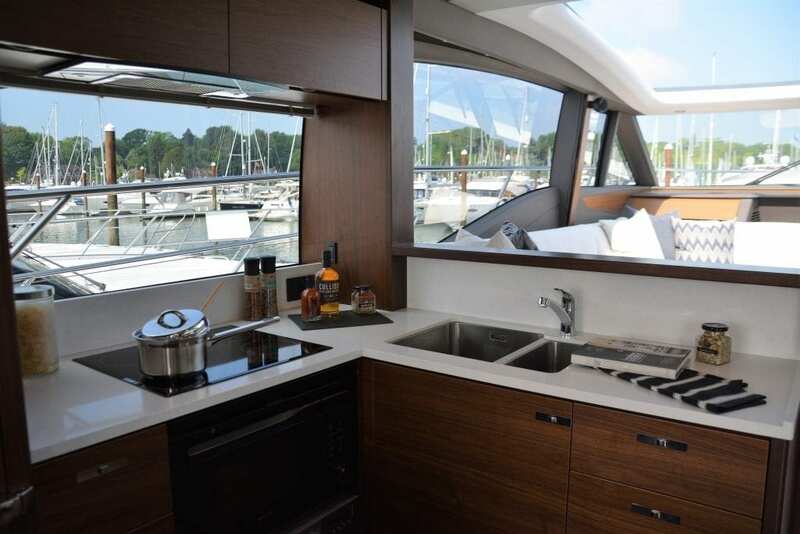 Powerful and progressive, her spaciously designed cockpit and panoramic knife shaped hull windows allow for the ultimate cruising experience with friends and family. 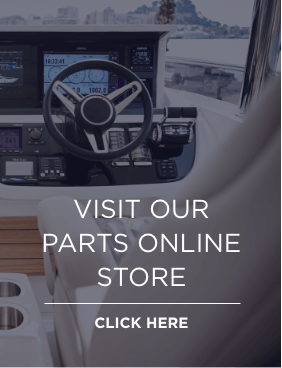 Come and see us from the 9th to 17th June at the Marina de Vilamoura to experience a taste of the luxury yachting world.